Christmas is a magical time, especially in Paris. Lights are all around, only the Champs-Elysées are decorated with 150 000 pieces. 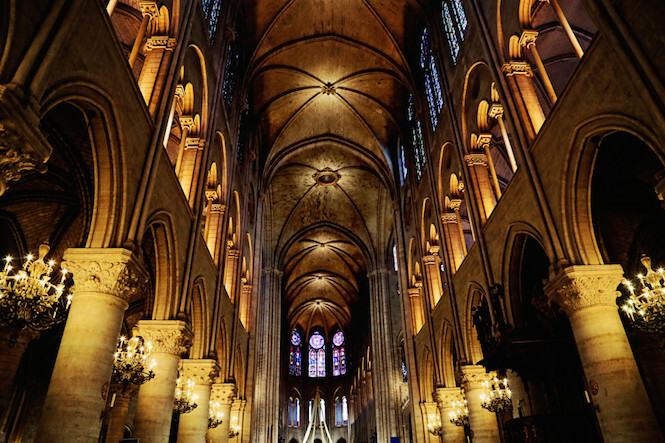 Classical music is being played in the cathedrals, at La Sainte Chapelle, at Notre-Dame de Paris. 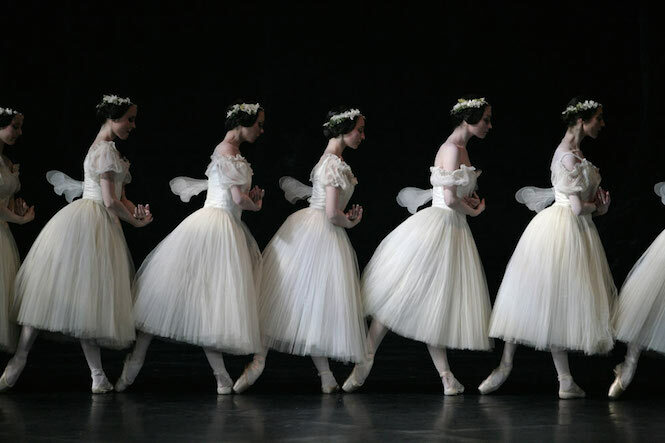 Ballet performances are breaking the ice of the winter in the Opera Garnier and Bastille. The Christmas markets are being opened almost everywhere, in Trocadero, Saint-Sulpice. Saint-Germain-des-Prés... The shelves of the patisseries are breaking down under the weight of the delicacies, bûches de Noël, galettes des Rois, profiteroles, macaroons, marrons glacés. 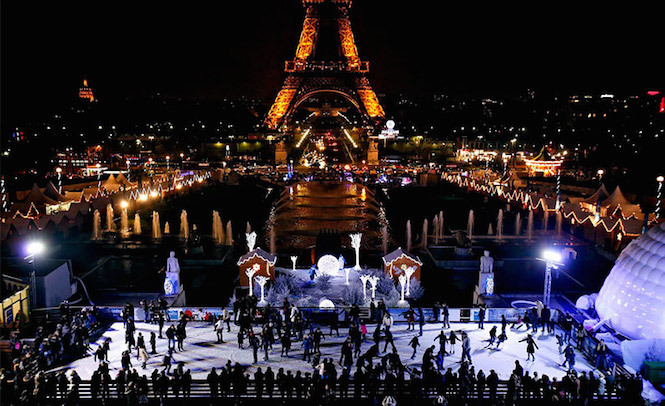 It is an embarras de richesse and there is nobody on your side who could help you out explaining what are the must do´s of the Christmas-time Paris. So here we come. Every year there are outdoor Christmas ice skating rinks all around the city, free of charge. Their locations vary from one year to another, but pretty much often there are rinks by Hotel de Ville and Montparnasse. 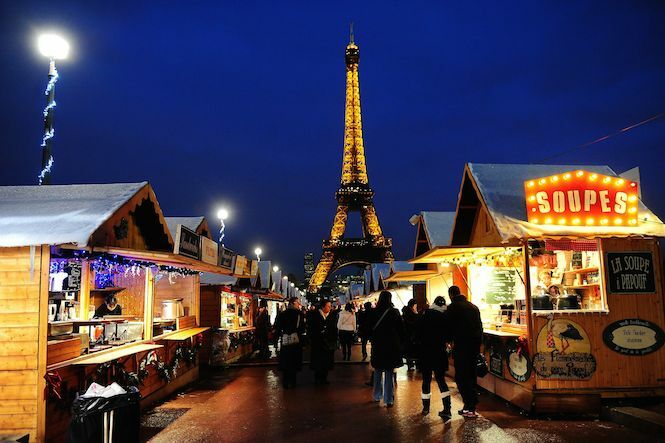 Christmas essentials, the markets are open all through Paris and offer Christmas decoration pieces, . You will find the biggest ones in Montparnasse and by Champs-Elysées. A performance of Gregorian Chants and medieval music are planned for Christmas 2016. 4. 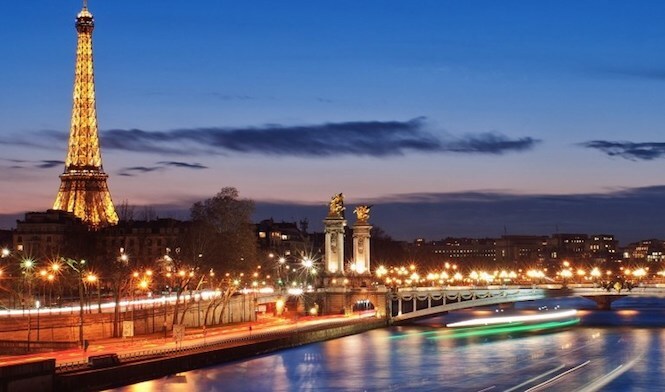 For dinner, three-hours Seine Cruise with a three-course meal prepared by a renowned chef passing by the shores of Paris with its magical lights. A Christmas without oysters and champaign in Paris is not Christmas. Vegetarian menu is available upon request. 5. Classical Ballet or Opera Performance. Available in Palais Garnier, Opera Bastille and Champs-Elysées Theatre. 5+. 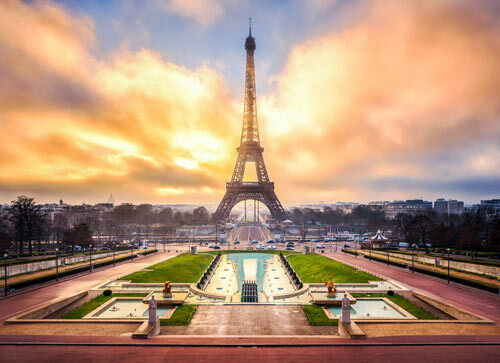 Not for Christmas, but for any trip, luxury holiday apartments in Paris would be a great solution for a family trip, holidays with friends or for romantic getaway.